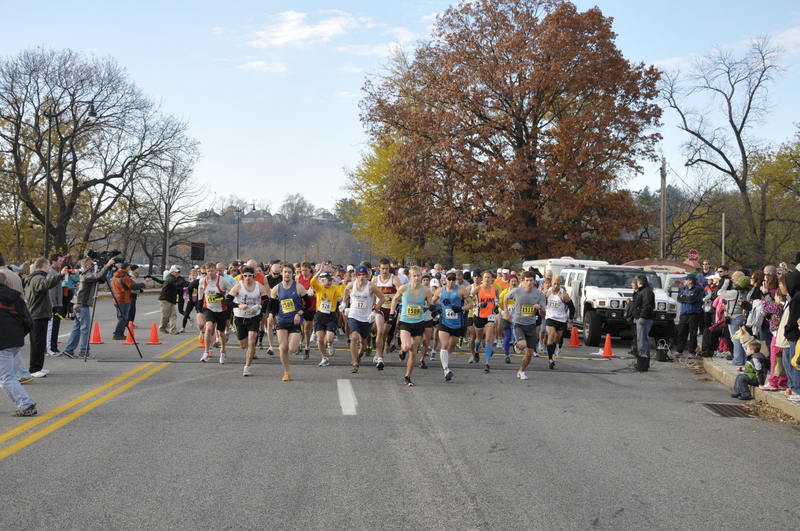 The Harrisburg YMCA expects more than 2000 runners for its 40th annual marathon. Due to the cancellation of the New York Marathon, registration for this Sunday’s Harrisburg Marathon has jumped by several hundred to an impressive 2,100 runners. It’s been a bit of a scramble for organizers who want to make sure that everyone has a quality experience, but they’ve managed to round up more t-shirts, finisher’s medals and water. Keep in mind that there may be some extra lane closures to accommodate the big crowd. This is the 4oth year of the marathon, which raises money for family programs at the YMCA. Registration for the race is closed, but there will be plenty of activities for spectators. Please stop by our booth to say hello and learn more about our cutting edge 3D mammograms and our spa-like centers, which feature real robes and heated private dressing rooms. You can even set up an appointment.